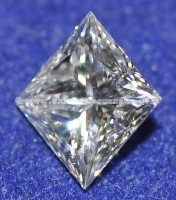 Diamonds are the ultimate hedge against the coming wave of inflation in the United States. They are easier to store than gold and may be hidden just about anywhere. More importantly, they are a secure store of value and are not subject to wild fluctations in prices such as in metals such as gold, silver, and platinum. In partnership with Toronto's best master diamond jeweler we can offer investment-grade diamonds from one carat and up at a slight premium over actual manufacturer cost. Once we know how much you plan to invest, we can respond with a selection of various grades, colors, and qualities to choose from. 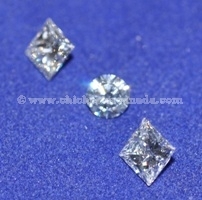 In general the best diamond to purchase for easy future re-sale is an SI grade, G color, round cut, 1 carat. 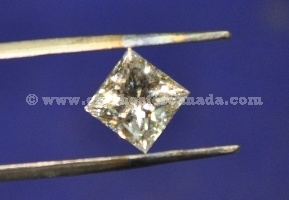 These stones currently sell for US$5,000 to US$5,500 and are in stock in Mississauga, Ontario, for selection and pick up. Larger stones, such as 10-carat ones, are available, but are much more difficult to resell as the market is much smaller for a US$100,000 diamond. All transactions are priced in U.S. dollars and must be made with a credit card on site (no mail order payments by credit card) or by secure transfer of funds to our bank account. 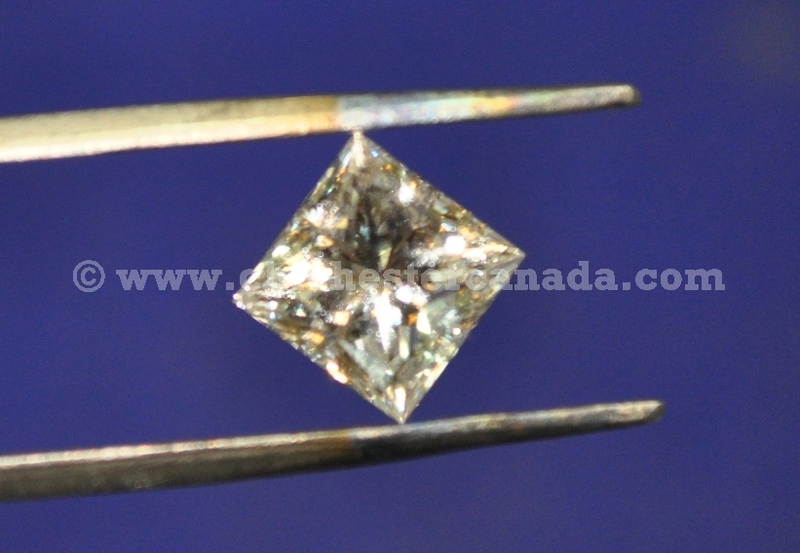 All diamonds are stored at a secure site in Mississauga, Ontario and can be inspected prior to purchase. For further information, please do not hesitate to write us at paul.crosby@chichesterinc.com or call us at 1.800.206.6544.